Why this hotel? Stunning views. Spacious suites. Free WiFi. 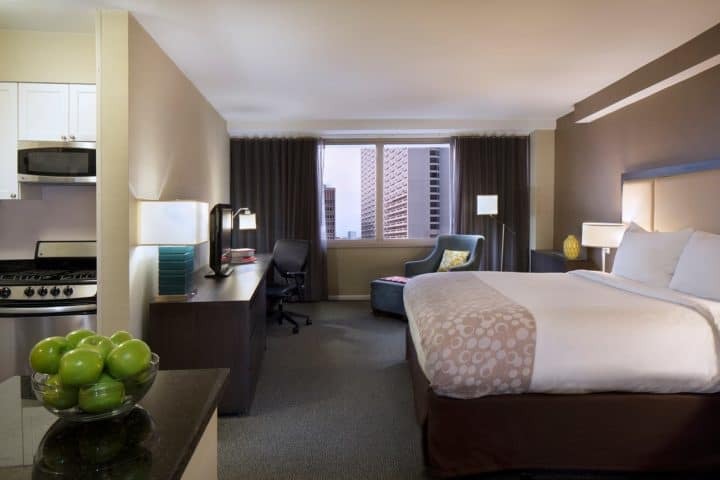 The Windsor Suites offer luxury gay-friendly accommodation in Philadelphia’s bustling city centre. 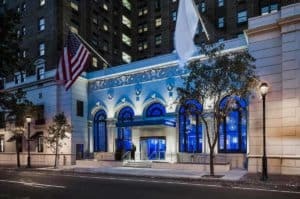 Though this hotel isn’t located amongst Philly’s popular gay scene, it’s a great option if you’re looking for a little peace and quiet. On site you’ll find dining options and a 24-hour fitness centre. 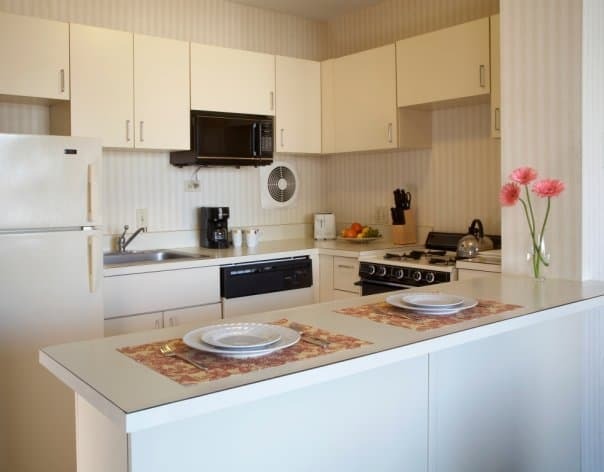 Each suite is equipped with a flat-screen TV, free Wi-Fi and a full-service kitchen. Guests favour this hotel for its stunning skyline views, friendly staff, and spacious suites.